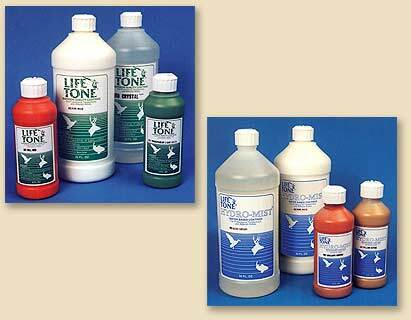 LifeTone® paint kits are the perfect answer for those unfamiliar with the exceptional quality of these premium paints. 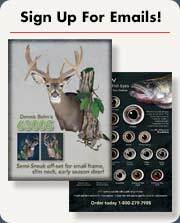 The starter kits are available for fish, birds and mammals. 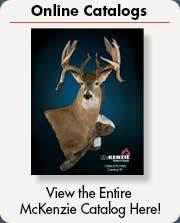 McKenzie Supply also offers a broad selection of instructional taxidermy books, taxidermy videos and a library of taxidermy how to's. Our technical staff is available Monday-Friday, 8 AM - 5 PM Eastern Time at 1-800-279-7985 for any questions you may have.